I am sitting on the plane with a cup of hot steaming peppermint tea (I brought along my own tea bags, including green tea and lemon). Peppermint helps you focus and also keeps the sinuses open when you are flying. 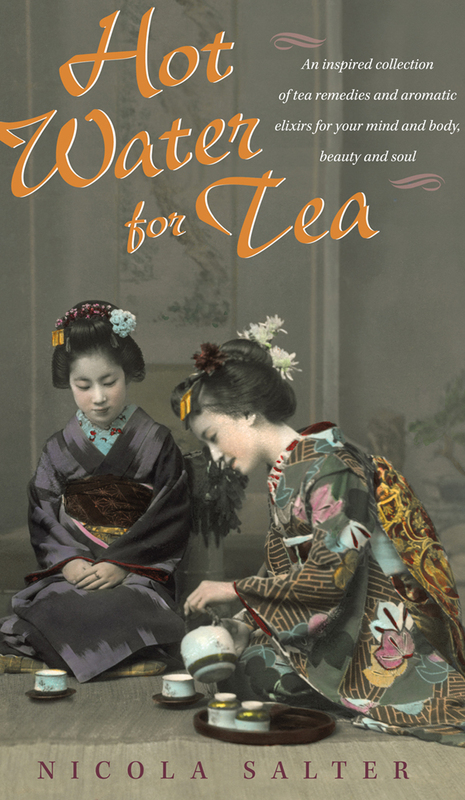 I am working on the small edits for my book, Hot Water for Tea. But my mind keeps wandering to just how much diversity is going on in the world right now, globally and on a personal level for many. Diversity means – the state of being diverse: variety. Variety is the spice of life they say. Well there certainly seems to be a lot of that going on right now. I personally am working on being clear and centered so I can support family members and friends with some serious health issues, be available for my clients, enjoy the lovely things happening in my own life and so forth, whilst managing the variety of challenges and new opportunities for growth at the same time too. I am hearing the same from others feeling like jacks of all trades and masters of none, as they seek to juggle all of the spinning plates life is giving them right now.Beneath all of this there is a sense of calm and peace, and that everything will work out fine, its just dealing with all of it at the same time, and how best to handle that. Whilst writing my book last year about tea and aromatherapy, and their unique health benefits backed with huge amounts of research, I experimented with my recipes for blending and formulating teas and essential oils. I became so engrossed in what I was doing that even though I still noticed life’s challenges and opportunities, my priority and focus were placed firmly on the book … and tea. The book became the goal out of all of those other spinning plates of goals and opportunities whizzing around me. I was just like one of those plate spinners at the circus. But, my focus organically evolved without me needing to do much at all because I was enjoying what I was doing. I have noticed that when people are dealing with a ‘full plate’ that life is serving them, stress runs high as they are reacting to every scenario doing they very best to meet expectations and to keep every plate spinning as best they can. Its impossible. Some of those plates will drop and crash. I have found that more than likely one of those plates needs your attention right now ..? Right now in this moment … May be it is poor health that needs immediate attention so you can move on with the rest of your life, may be its doing that project which should have been completed last year and will set you free if you do it now … may be it is to start writing that book you have always wanted to do … or take that vacation you have always dreamed about. It may seem small, but managing the diversity in your life quietly for a few minutes each day may help by having quiet time with a cup of tea, to reflect and think about your options. In my book I write a whole chapter about drinking tea to help meditate, just like the Buddhist Monks use green tea matcha to maintain their stamina and relax their minds whilst they meditate in the temples. A green, white or herbal tea will help you relax and create space in your life. 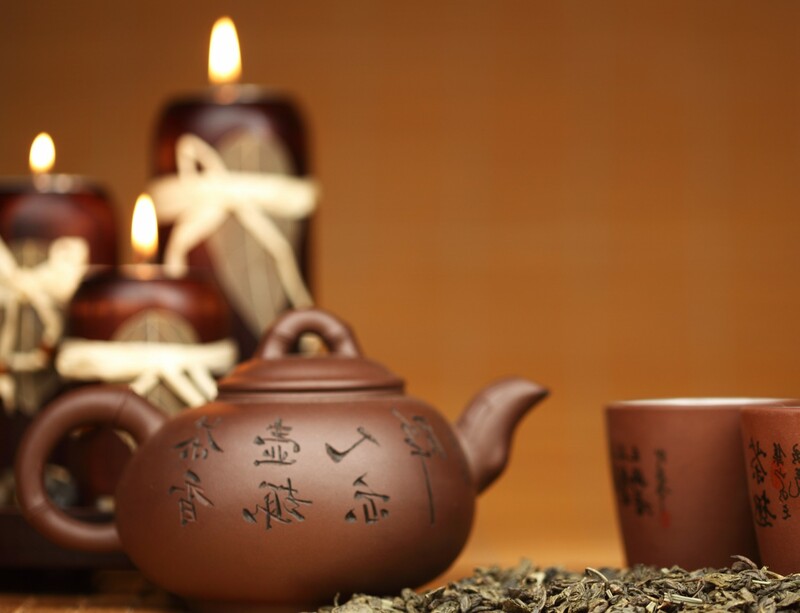 May you find peace and happiness as you manage your diversity and may you find the ceremony of tea a useful tool to help you stay calm, clear and focused.